Condition: Hardcover, cloth. New. 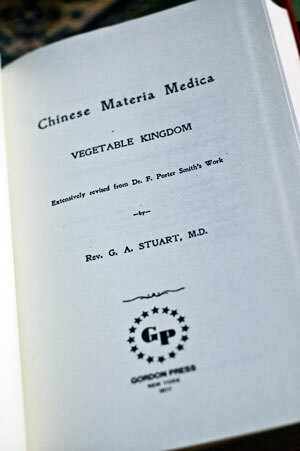 Reprint of the 1911 edition printed at the American Presbyterian Mission Press, Shanghai. 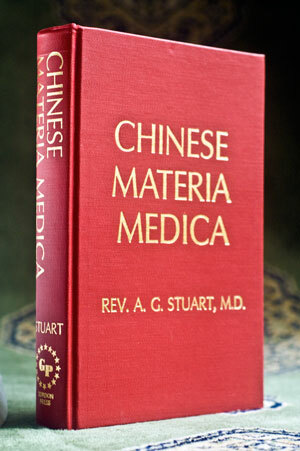 560 pages.